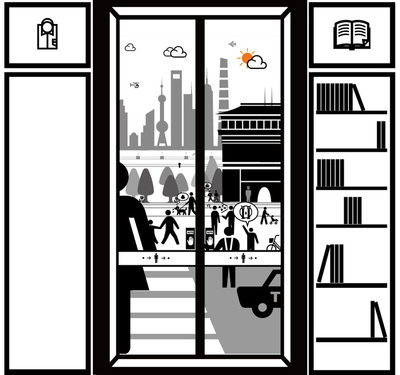 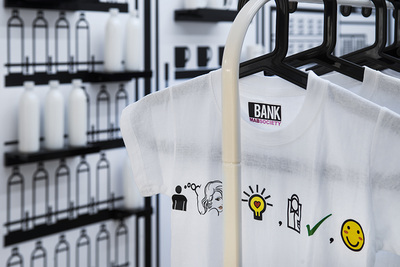 After the presence of XU Bing’s “Book from the Ground—-Concept Store” at Art in the City in September, BANK will bring back this special space project for Art 021. 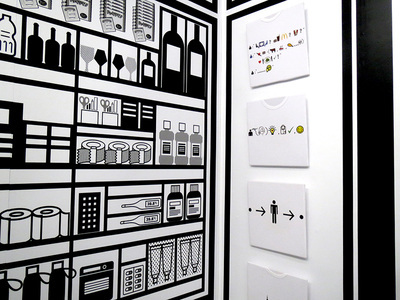 The artist has turned signs into practical consumer objects. All kinds of daily suppliers such as clothes, umbrellas, clocks, cups and jewelries comprise Book From the Ground merchandise. 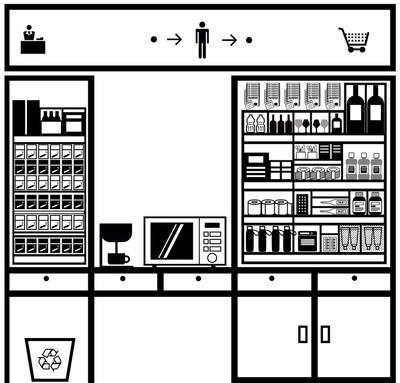 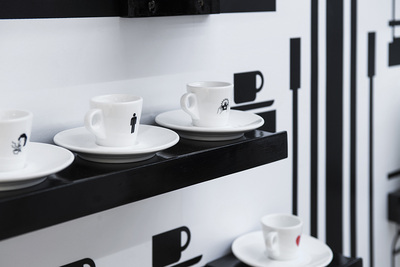 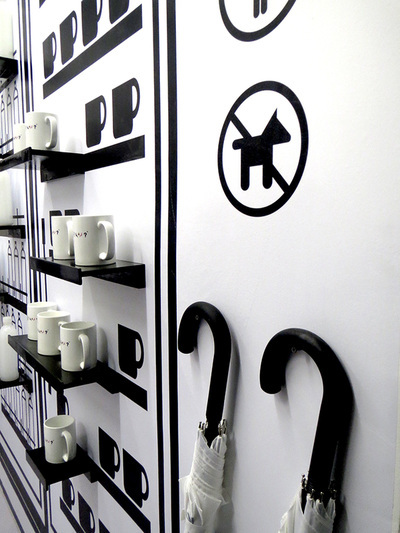 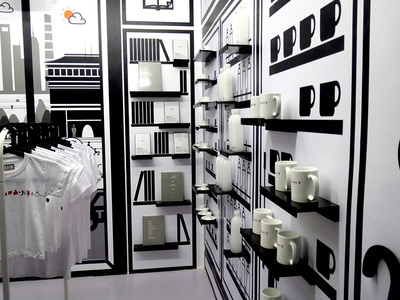 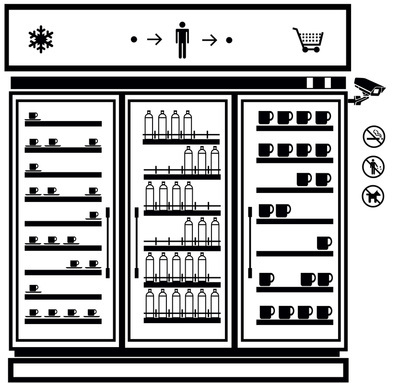 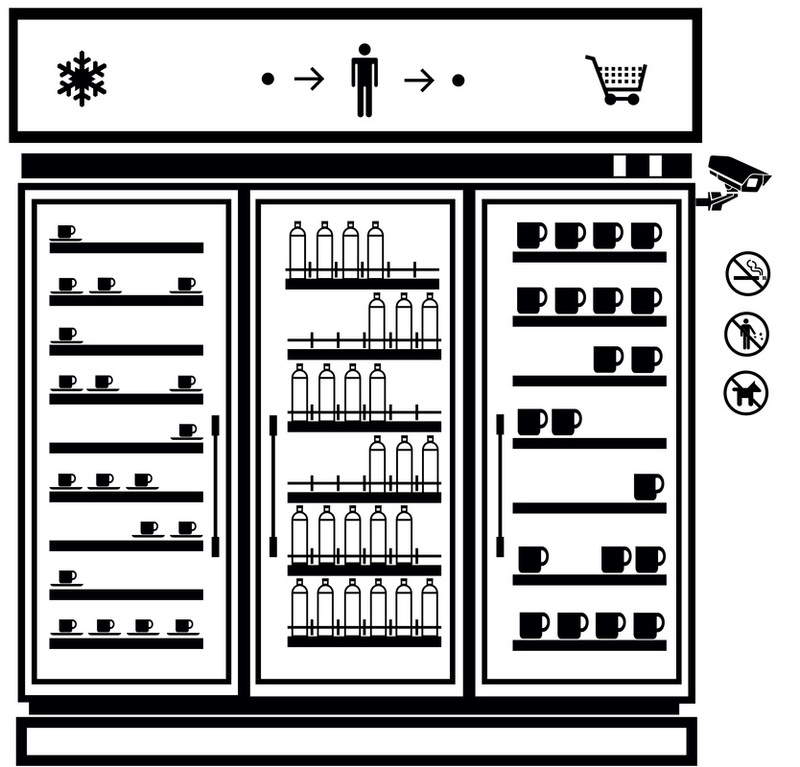 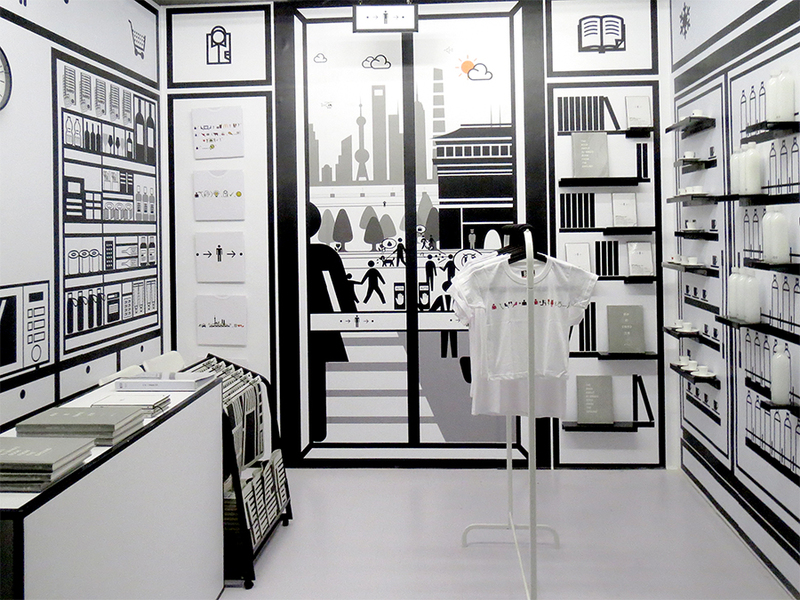 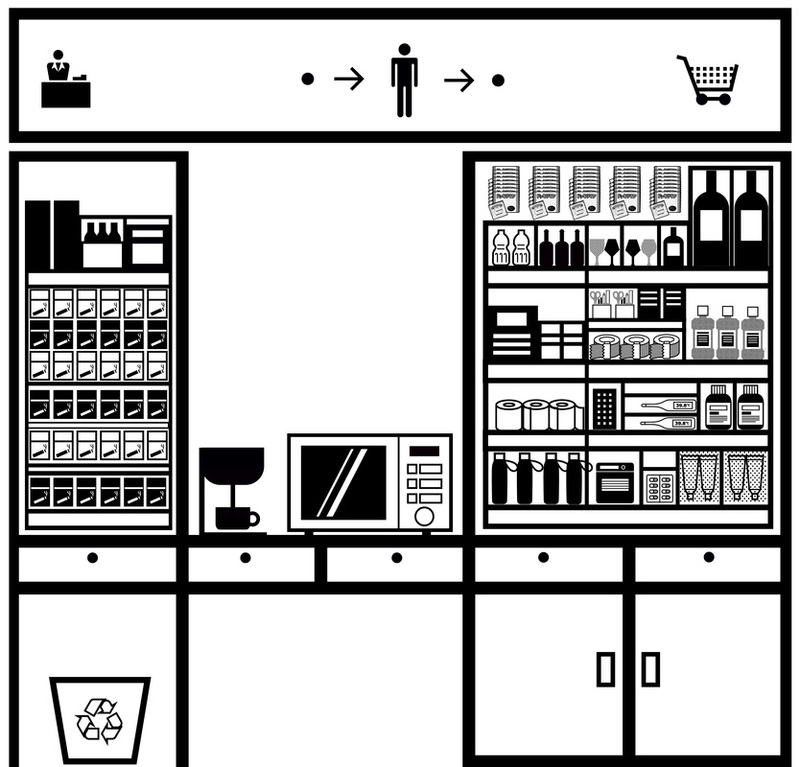 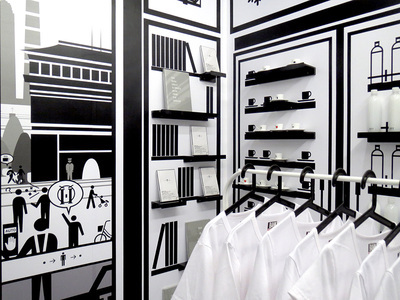 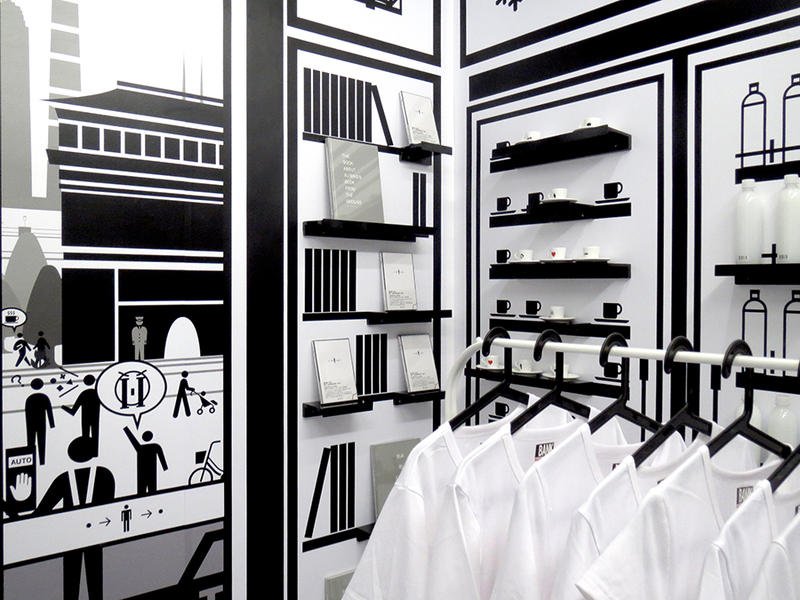 Visitors can shop or browse the consumable “icons” inside a three-dimensional manifestation of the symbol for “store”. This interactive consumer experience once again reminds us of the close relationship between signs and our daily life.